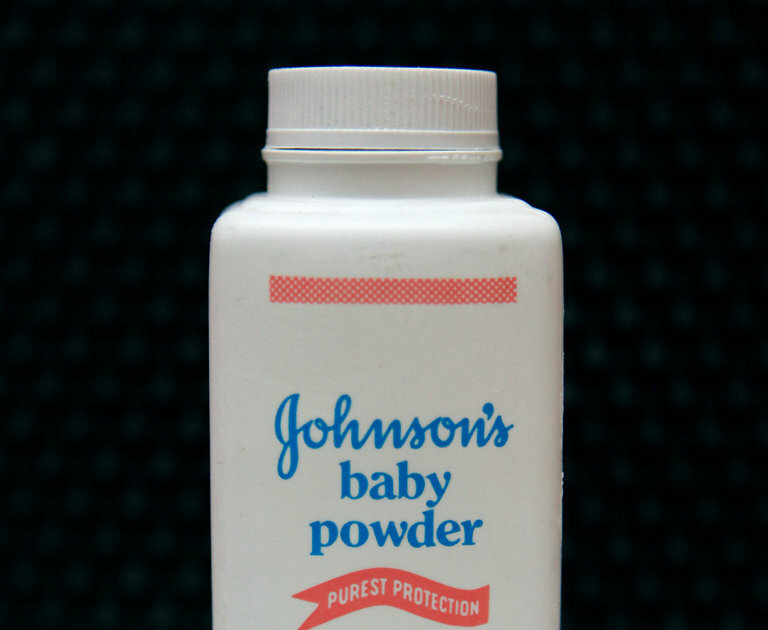 On Monday, the Los Angeles jury ordered Johnson & Johnson to pay a record $417 million to a woman who developed ovarian cancer after using Johnson’s baby powder on her perineum for decades. It was found that the talc in the company’s iconic baby powder causes ovarian cancer when applied regularly for feminine hygiene. It is the largest award so far in a lawsuit that claims that Johnson & Johnson failed to adequately warn consumers about talcum powder’s potential cancer risks. Thousands of women including Eva Echeverria, 63, of East Los Angeles (a medical receptionist who developed ovarian cancer) have sued the consumer products giant Johnson & Johnson claiming baby powder caused their disease. Eva was using the powder on a daily basis from the 1950s until 2016. In 2017, she was diagnosed with ovarian cancer. On the other hand, Carol Goodrich, spokeswoman for Johnson & Johnson said that that the company will appeal the jury’s decision.